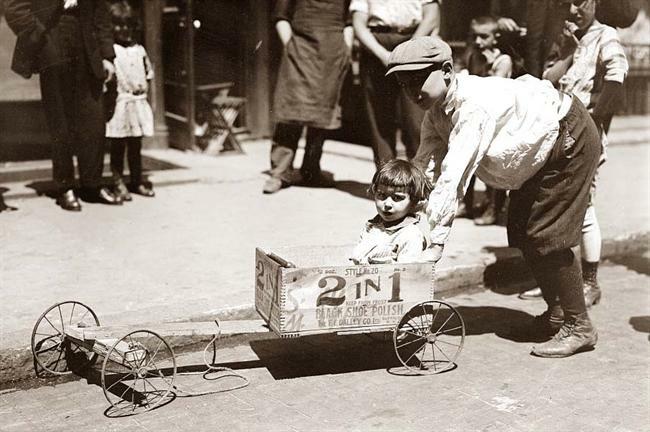 It bills itself as “The Greatest Amateur Racing Event in the World!” But the Soap Box Derby, once a popular event with racers, spectators, and sponsors, has, well, gone downhill. It began during the Depression and now has races across the country. 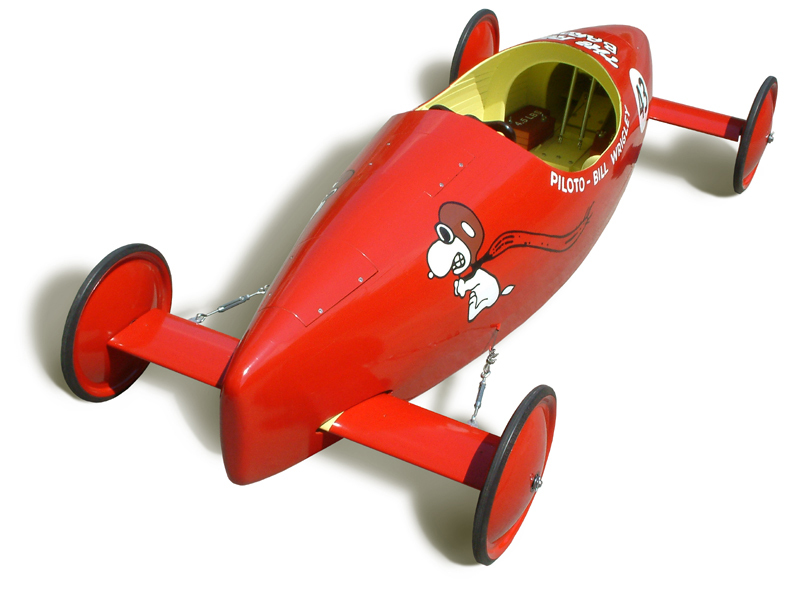 Children from 8-17 build their cars, which operate through gravity only, no engines. They compete locally and the champions come to Akron, Ohio to compete for prizes and scholarships. kids today are more likely to play video games than to tinker in the garage with power tools. And audiences have other distractions. The annual race, held in July, once drew crowds of more than 50,000; last year it attracted only 15,000 people paying $5 at the gate. The erosion of corporate support, however, has been crippling. In the heyday of the derby, in the 1960s, Chevrolet sponsored and promoted the race. Over the years, big corporate backers brought celebrities, including Ronald Reagan, Rock Hudson, Evel Knievel, and O.J. Simpson. The late actor Jimmy Stewart attended six times. With the last corporate sponsor pulling out, the Derby was in trouble. It was sued by its bank. There was a temporary reprieve when its home town of Akron guaranteed the debt. And then, just like in a movie, a hero arrived. And just like in a movie, it was not the hero you’d expect. It was Corbin Bernsen, the actor best known for playing sleazy litigator Arnie Becker on “L.A. Law.” Bernsen wanted to help, and decided to make a movie about the Soap Box Derby, with a part for himself as a one-time champ who steps into to help a boy whose father was killed in Afghanistan. In the movie, called “25 Hill” and scheduled for release next year, the boy finds a sponsor. In real life, GEICO, the sponsor signed up by Bernsen for the movie has signed on to sponsor the race as well. The Federal Trade Commission has a terrific new online game for kids that will teach them to understand the difference between someone trying to tell them something and someone trying to sell them something. It’s called Admongo. Together, these tools can help teach kids basic ad literacy skills. * Who’s responsible for the ad? * What is the ad actually saying? * What does it want you to buy, do, or think? By applying the information they learn through this campaign, your kids will be able to recognize ads, understand them, and make smarter decisions as they navigate the commercial world. The site also has resources for teachers to help them include media literacy in the curriculum. The game is not enough to teach kids the difference between genuine opinion and advertising, but if it inspires conversations with parents that are reinforced throughout the week as we model our own responses to the messages in the media, that will remind not only kids but the rest of the family of how insidious these messages can be. Many thanks to Pat Goslee for showing me this site. Previous PostPrevious What’s the Worst Toy of the Year? What’s the Worst Toy of the Year? The Campaign for a Commercial-Free Childhood has announced its nominees for the TOADY award (Toys Oppressive And Destructive to Young Children). 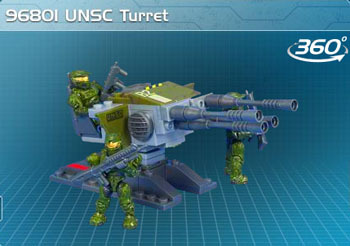 Anyone can vote to select the worst from candidates that include a Halo toy for children promoting a violent M-rated video game. Visit the website to vote — you may win one of four un-TOADY toys. Previous PostPrevious Smile of the Week: ‘Werner Herzog’ reads Where’s Waldo? Smile of the Week: ‘Werner Herzog’ reads Where’s Waldo? The brilliant movie director Werner Herzog (“Grizzly Man,” “Encounters at the End of the World,” “Aguirre: The Wrath of God,” and of course “Werner Herzog Eats His Shoe”), here is gently spoofed by an actor for his inclination toward dark interpretations as he tells us what he thinks is going on with Waldo. Next PostNext What’s the Worst Toy of the Year? Is there a First Amendment right to sell violent video games to children and teenagers? The beatings are intense and the number of weapons available is staggering. One can use a baseball bat, screwdriver, machete, or even a chainsaw to attack pedestrians to get small amounts of cash. As you attack and beat innocents, blood sprays the concrete. If you wound your victim and they try to run, you can chase them by following the blood trail. You can also get quick money by hitting people with your car. These games are rated for mature audiences by the industry’s ratings board, but that is not meaningful if a child or young teen can buy it in the store. The federal appeals court threw out the law as invalid. They said that video games are protected by the same First Amendment rights as books and any attempt to restrict their sale was unconstitutional. They said there was no proof that these games were harmful to children. This is a collision of two principles — our commitment to freedom of expression and our commitment to protecting children. Michael D. Gallagher, the president of the Entertainment Software Association, said First Amendment protections should apply to video games just as they do to books, films and music. Industry self-regulation is working, he said, and it is harder for minors to buy M-rated games than it is to buy R-rated DVDs. This is a tough challenge for the Court. And it is an even tougher one for parents. Next PostNext Smile of the Week: ‘Werner Herzog’ reads Where’s Waldo?